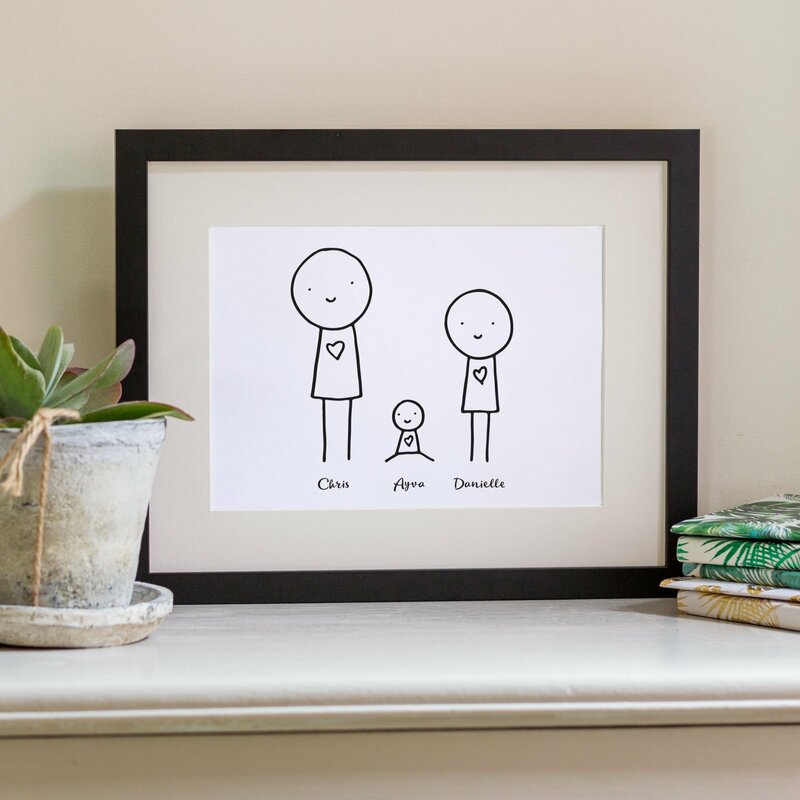 A family print makes a great gift for friends, other family members or simply for yourself! We stock a wide range of family prints that can all be personalised to make them extra-special. Most of our prints have a range of colour options and you can add family names to the prints. 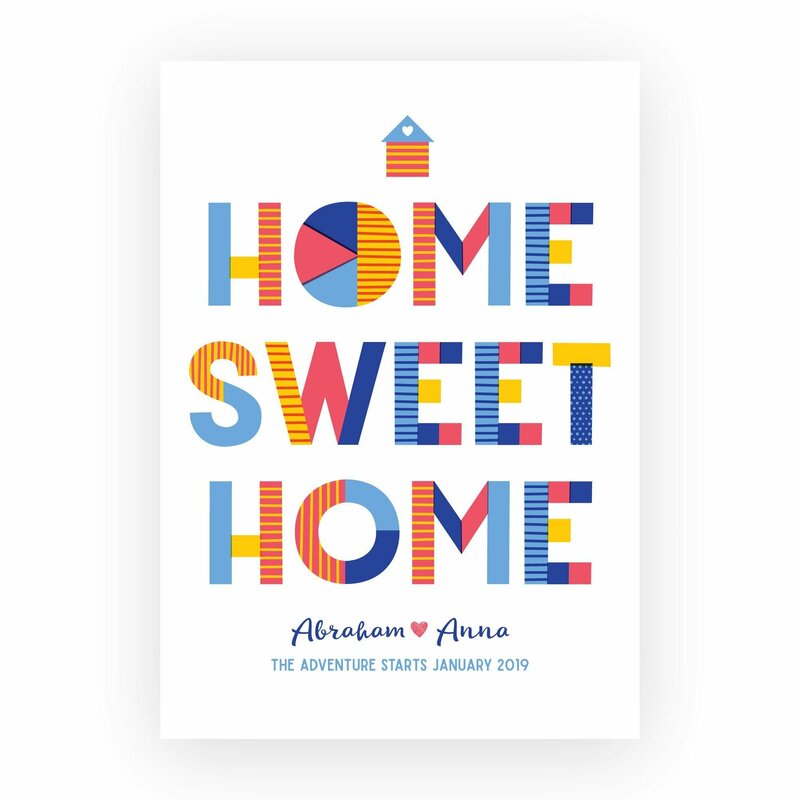 We also design and print illustrated family prints to add a splash of fun to any wall and show off your families personality.